M J Dees was born and raised in Kingston-upon-Hull in the East Riding of Yorkshire. He has worked in a variety of jobs in a variety of countries and is currently living with his wife, daughter and two cats in São Paulo, Brazil. 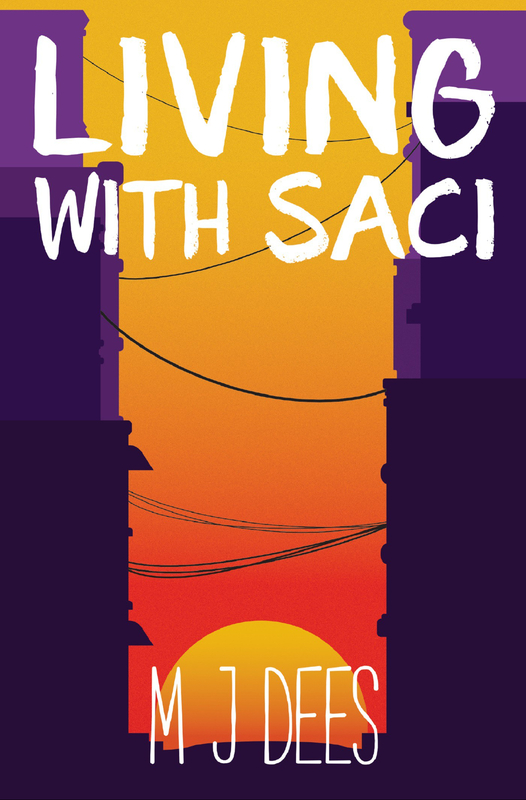 LIVING WITH SACI is his first novel and is set in São Paulo. 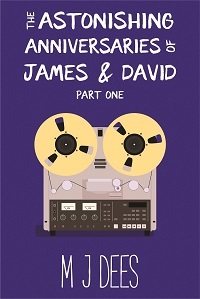 THE ASTONISHING ANNIVERSARIES OF JAMES AND DAVID is about two twins growing up in Yorkshire in England. 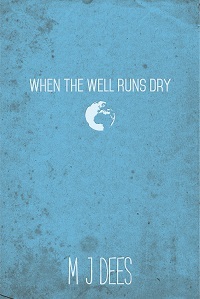 WHEN THE WELL RUNS DRY set in a dystopian future. FRED & LEAH is a second world war drama based on the true story of his grandparents. He has just finished the first draft of his fifth novel, a prequel/sequel to LIVING WITH SACI and is working on the first novella in his new sci-fi series which he hopes to release soon.